Learn about the recent economic development initiatives and advancements in MEA. Access this month's newsletter to learn more. 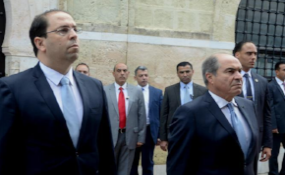 Jordan PM and Tunisian president met to discuss issues related to bilateral ties and ways to develop their ties in several fields. The deals signed were about cooperation in industrial estates establishment and free zones, and a program for cultural cooperation. 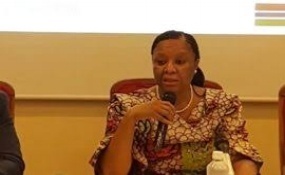 A development forum was held in Gambia with the collaboration of the Fisheries Department, UNDP and the EU. The forum was aimed at highlighting the goals of the Gowamer project for poverty reduction and food security enhancement. 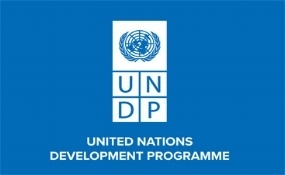 UNDP released a report highlighting major development projects in Asia-Pacific. The report showcases ten large-scale projects in ten countries that have speeded the progress towards 2030’s sustainable development goals. 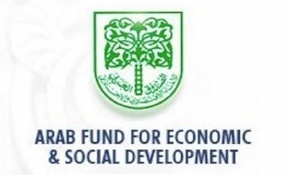 The Arab Fund of Economic and Social Development granted a loan of $199 million to the Ministry of Finance in Sudan for the Khartoum-Round electricity power line project. The formal agreement will enhance access to credit by African entrepreneurs and increase investment in health and education targeting low-income families across Africa. 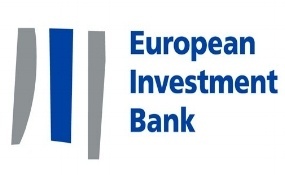 The European Investment Bank (EIB) granted its first loan of EUR 100 million to finance trade investments and projects in Sub-Saharan Africa. 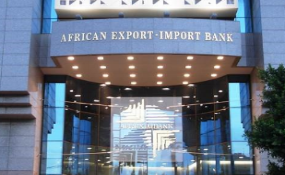 The agreement will support SME’s investments in the region to enhance intra-African and international trade. 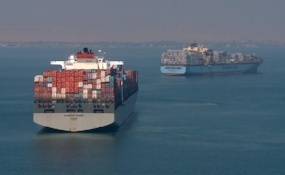 Minister Hala El-Said announced that the automation of the Suez Canal Area will be completed by end of December, emphasizing on the government’s efforts in increasing digitization and providing e-payment platforms. 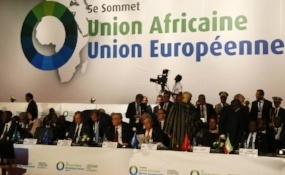 As part of the 5th African Union-EU joint summit, Estonia has signed an advancement of e-government cooperation agreement with the African Union and Mauritius. 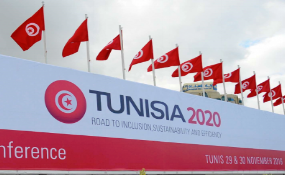 The African Development Bank has announced approval of a loan of €71.56 million to support the implementation of ‘Digital Tunisia 2020’ National Strategic Plan. The project will strengthen public services through the use of digital platforms. 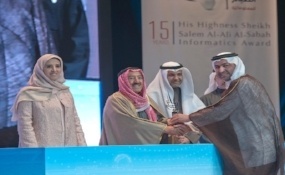 Ministry of manpower in Oman gCloud project of information technology and advanced manpower management system won two awards in the public sector in the Arab world in Kuwait. 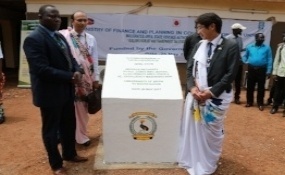 The State Revenue Authority was founded through funding from the government of Japan and the collaboration of the UNDP. 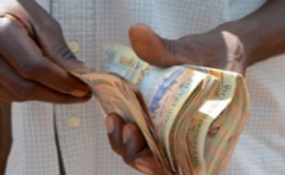 The goal of the authority is to decrease the worsening economic situation in South Sudan and diversify revenue generation in the region away from its dependency on oil revenues. 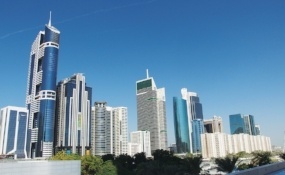 Dubai government will increase its spending on infrastructure and construction projects by 46.5% compared to 2017. The Roads and Transportation Authority will be completing several improvement projects including upgrading roads networks and metro line extensions as well as bus services. According to the newly proposed bill, the government will allocate 32% of oil revenues to its development fund. The increase will be boosted by higher oil revenues expected by the government. 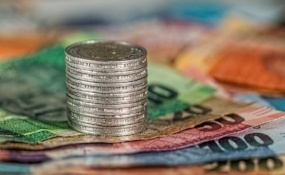 The Ethiopian Investment Commission announced that the country has been receiving increased investments during the last two budget years and is on track to achieving the $7 billion GTP II FDI Plan. Which banks hold the highest market share in Nigeria? How resistant are these players to credit shocks? Discover the market structure of Nigeria's banking sector and discover the key players.